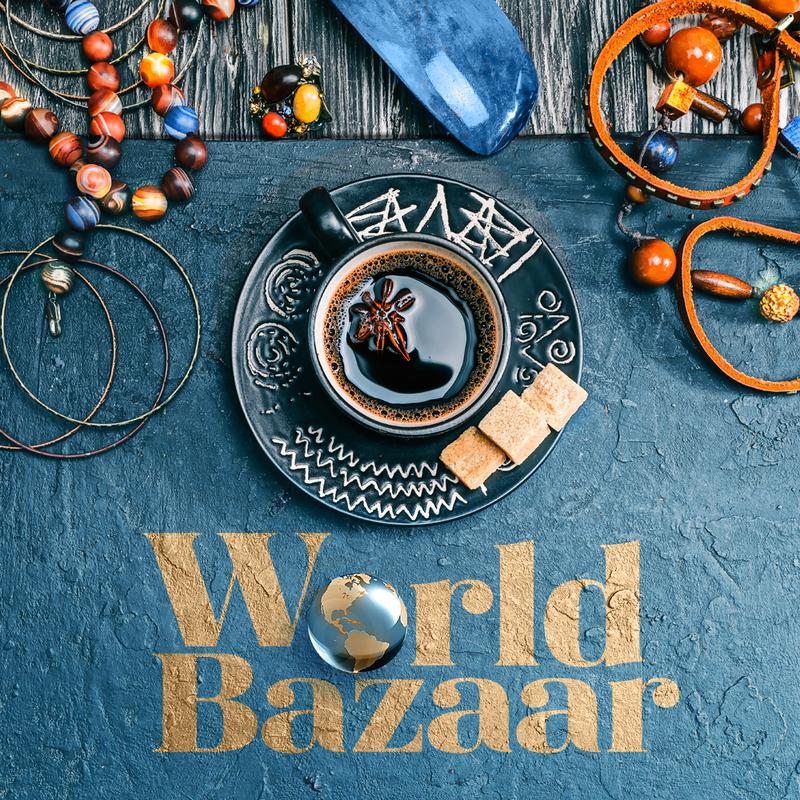 Saturday afternoon, February 9, 2019, Nile Sisters Development Initiative ( NSDI ) will host World Bazaar, an international-market fundraising event to support services provided to San Diego refugees. Event activities will include an ancient Ethiopian coffee ceremony in which guests will savor various strengths of exquisite fresh-brewed coffee, multicultural cuisine to satisfy curious taste buds, and art and jewelry gifts as diverse and unique as the constituents that NSDI serves. Since 2001, Nile Sisters Development Initiative (NSDI) has supported refugees and immigrants in San Diego through essential services such as employment facilitation, family advocacy and education, and emergency relief. All proceeds will support Nile Sisters employment facilitation program that trains refugees and asylum seekers to become licensed certified nursing assistants.